The Audrey Recording Initiative is a project run by Audrey Studios and supported by Creative Victoria. It aims to provide three young unsigned female, trans and non-binary emerging artists with the opportunity to record a single in a safe and supportive creative space at our professional recording studio in Coburg, Victoria with world class award winning producer/ engineer Anna Laverty. Participants will be able to take home their finished recording to use for career development opportunities, whether it be for servicing to radio, using on their triple j unearthed profiles, digital distribution to bandcamp or other online platforms, or to assist with artist’s electronic press kits. Recordings will take place in December and January at Audrey Studios in Coburg, Victoria. Applications are open to young women, trans and non-binary artists or bands across all genres aged between 15-21. To apply for the project, head here and have a link to your song ready! Questions? Check out our FAQ! If you still have an enquiry, fling an email through to sam@audreystudios.com or call (03) 9384 0034 during office hours. Anna Laverty has steadfastly established herself as one of Australia’s finest young producers. While based in London in the 2000s Anna secured herself a highly coveted role at Miloco Studios. 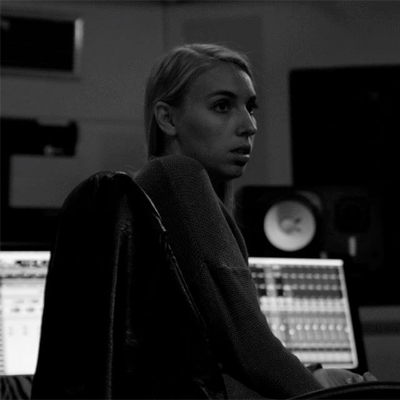 It was here that she was afforded the life changing opportunity to work as an engineer under the guidance and tutelage of multi-award winning producers Paul Epworth (Adele, Primal Scream, Foster The People) and Ben Hillier (Blur, Elbow, U2). 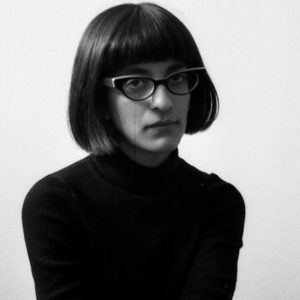 During her time at Miloco Anna worked on albums for Florence and The Machine, Depeche Mode and Bloc Party amongst others. 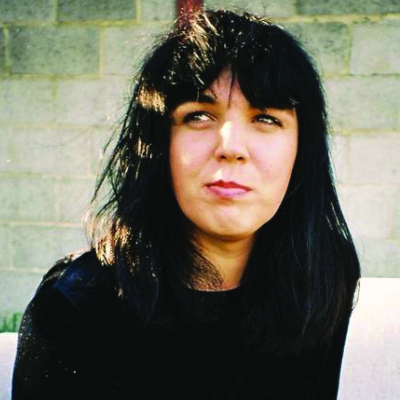 Since her return, Laverty has produced, engineered, mixed and/or helped create albums for several of Australia’s most celebrated bands and artists including Courtney Barnett, Meg Mac, Paul Dempsey, Nick Cave & the Bad Seeds, New Gods, Something for Kate, The Peep Tempel, Dallas Frasca, Cut Copy, Jae Laffer and many, many more . 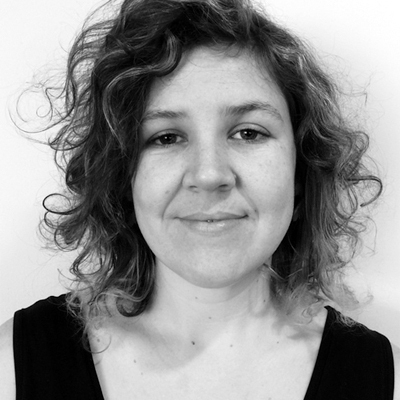 Chloe Turner is a musician, a founding board member of LISTEN, co-founder and director of affiliated record label LISTEN Records and full time Program Administrator for Creative Partnerships Australia. Devoting most of her time to advocacy and gender equality within the music industry, Chloe is very passionate about feminism and diversity. RVG’s songs draws heavily on that lush eighties indie sound made popular by bands like Echo and The Bunnymen and Robyn Hitchcock and Romy Vager has been described as a cross between Patti Smith and Robert Forster. Romy tells emotive stories about unrequited love, capital punishment, artificial intelligence and alien invasion. RVG have quickly become everybody’s favourite band and for good reason, they deliver a refreshing kind of honesty and intelligence that you don’t tend to hear everyday in your local garage band. 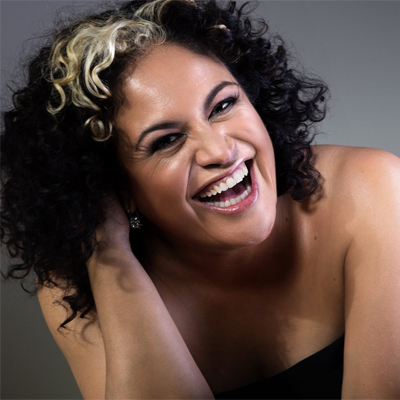 Holly Pereira has been an active participant in the Victorian music industry since the humble age of 16. When she’s not up the front of the crowd she’s working as the assistant venue booker at Howler. 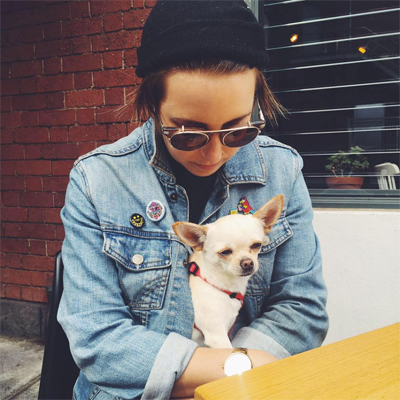 Holly also works as a freelance music journalist, with her work featured in publications such as Beat Magazine, The Sydney Morning Herald and STACK Magazine. Described by The Music Magazine as “the high priestess of Melbourne’s soul scene”, Kylie Auldist is carving a name for herself across the world. Shot to international prominence thanks to the monster summer anthem of 2016 Kungs vs Cookin’ feat. Kylie Auldist version of ‘This Girl’, her sublime vocals broke charts across the world. The remix has reached #1 on the national singles charts and the iTunes charts in many countries across Europe including France and Germany, #2 in the UK single charts, #1 on the Worldwide Shazam Chart, #9 on the International iTunes Charts, and made track of the day on BBC1. The music video now has over 200 million views and continues its meteoric rise. Melbourne based, Byron Bay-bred Amanda Vitartas founded Future Popes in 2014. Future Popes is a public relations and consultancy agency for artists and promoters in the independent music world, and is committed to maintaining integrity and individuality in their clients’ work. 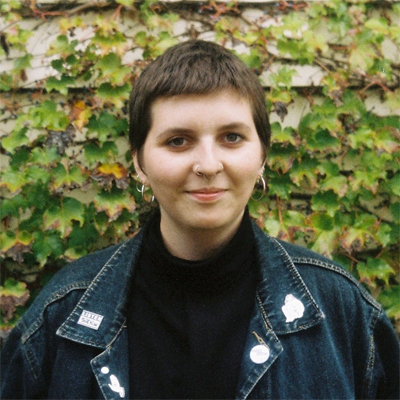 She has worked with a range of local and international artists, labels and promoters, including Burger Records, The Gooch Palms, Mac DeMarco, Thee Oh Sees, The Courtneys, Slovenly Recordings, Bone Soup, Strange Yonder, Screaming Females, Homeshake, Handsome Tours, Chastity Belt and Cash Savage & The Last Drinks. No. The project is fully funded by Creative Victoria and Audrey Studios and there will be no cost to the artist. A professionally produced, recorded, mixed and mastered .wav and .mp3 of your single. Will I own the recording? Yes, all copyright of the song and its recorded version will be retained by the artist unless they are under contract to a record label or music publisher. What would I do with my recording? You can use it on whatever platform you choose; radio release, streaming release, jjj unearthed, songwriting competitions, to get gigs or apply for festivals, for sale on Bandcamp iTunes, CD etc, or to try and get a deal with managers, music publishers, record companies or distributors. Do I need to have recording experience? No. You will be in a supportive and encouraging environment where Anna will help guide you through the recording process to help you achieve your best performances.